Do you struggle choosing the types of yoga you should teach? 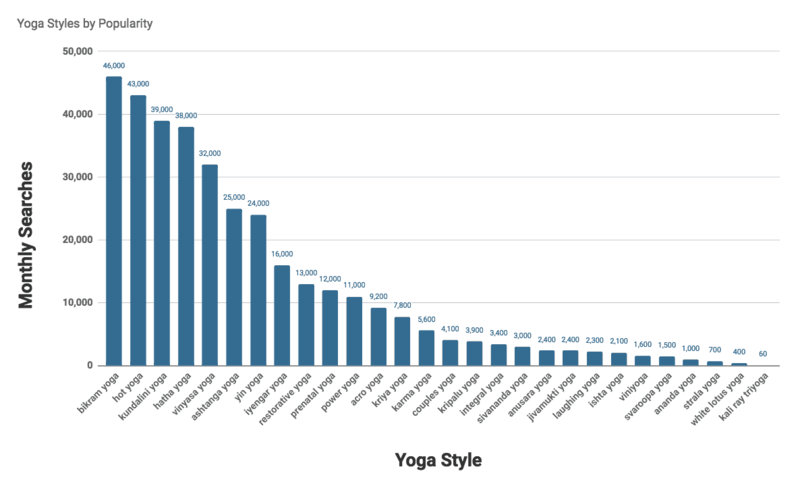 Check out our extensive data and research setting out the most popular types of yoga based on online activity as well as extensive yoga studio owner survey results. 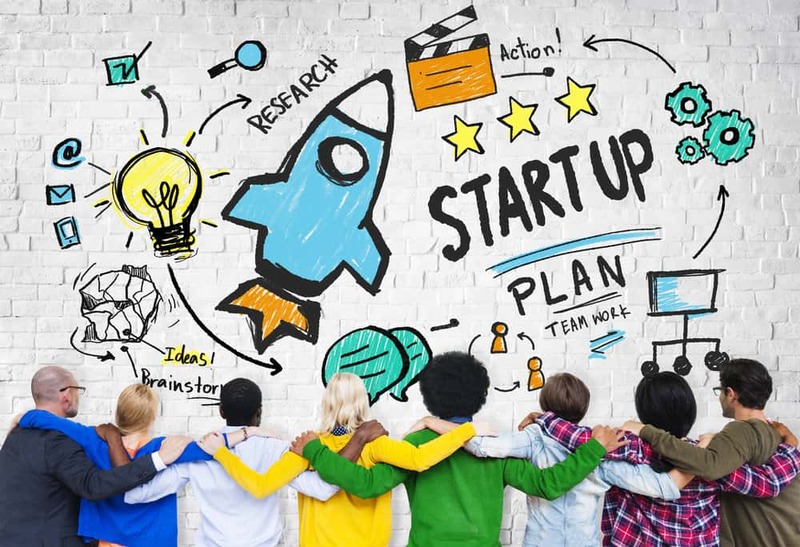 When making any business decision, it helps to do some research first and base your decision on research – both quantitative and qualitative. As a yoga studio owner, perhaps you struggle with which types of yoga your yoga studio should offer. Choosing yoga styles to teach can be a tough decision, but a STARTING point for deciding which styles of yoga to teach is to look at the demand for the different types of yoga. 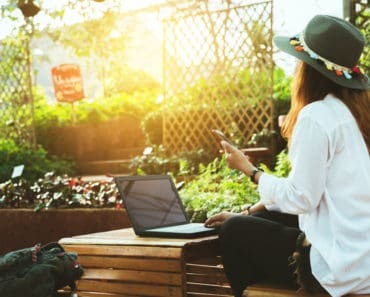 One very easy way to determine the demand for the different types of yoga is to look at the volume of Google searches for the various types of yoga. What style(s) do you like? I do not suggest you radically revamp your class offerings based on this data. Instead, if you’re thinking about offering new classes, are starting up a studio, or you have classes that are not well attended, then this data is a starting point in choosing yoga styles to teach. If you wish to take this type of research further (which I recommend), customize the searches to your location. It may well be that there may be higher demand for a particular yoga style in your geographic location. 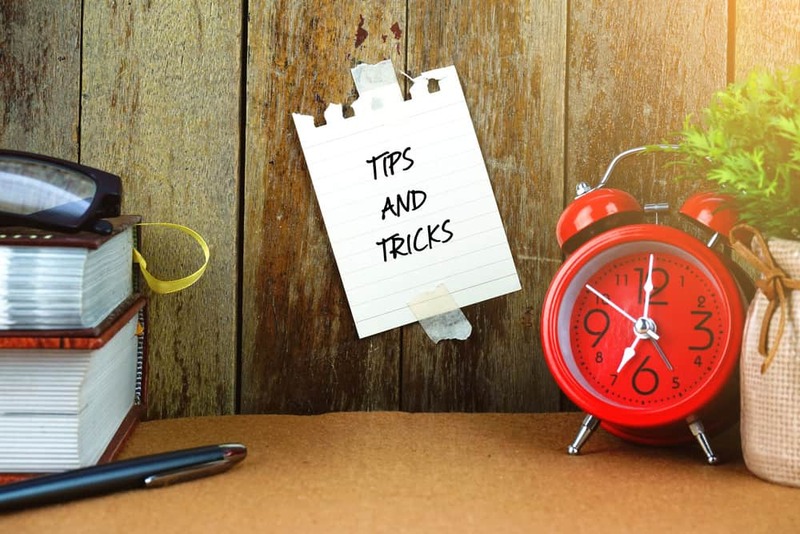 The fact is, unless you’re prepared to do a great deal of SEO and invest a lot time and resources, you’re likely not going to rank on page 1 for the above yoga terms as they are. However, with a little optimization, you could rank on page 1 adding your geographic location to the styles of yoga set out above. Obviously the larger the city in which you have your studio, the more difficult it will be to rank on page 1 of Google. This type of data is also helpful in choosing keywords to target on your website. For example, hatha yoga contains several sub-styles of yoga, yet it’s a highly searched term. Therefore, you’ll probably want to target “hatha yoga” with your geographic location on your website. You may decide to take a different approach in choosing yoga styles to teach by offering styles other local yoga studios do NOT offer. You’ll want to check out the other yoga studios in your area to determine which yoga styles are not being taught. Then do the above search volume analysis with your geographic location included to determine if there is demand. This is a way to distinguish your yoga studio. We’ve been collecting survey data from yoga studio owners for years. Like all other points on this page, survey results should not entirely dictate what yoga styles you should teach. There are many factors and at the end of the day, you should offer what your local students want. 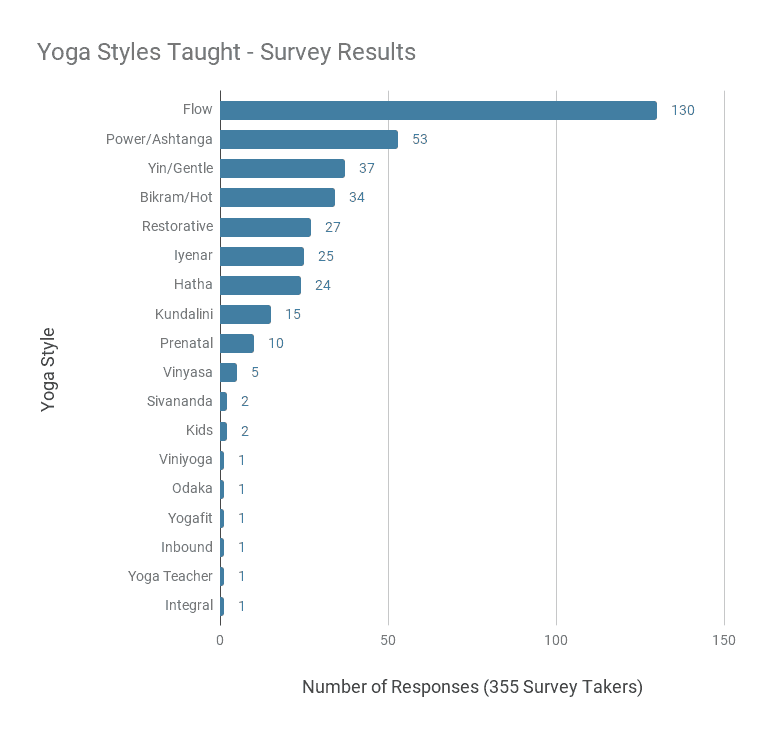 However, here is a breakdown of 355 responses by yoga studio owners who answered the following question: What types of yoga does your studio teach? Here’s the chart setting out yoga styles offered by yoga studios. Some studios reported teaching one style while others reported teaching multiple styles. You can test new yoga styles by holding workshops for different yoga styles. If your workshop is well-attended and the feedback is positive, then likely there’s demand. Determine the types of yoga other yoga studios in your area teach. This form of analysis is a double-edged sword. If many studios teach a similar style, there’s more competition for that particular style. However, on the flip side there’s likely demand in your area for that style of yoga. Check out the websites of other yoga studios in other areas and see what they’re offering. You might check out yoga studios that are franchised and are larger operations because they have a larger student-base. Contact them and ask how well-attended particular styles are attended. Take a look at what some of the larger yoga teacher training institutions are teaching. Are there any new styles being taught? Ask your existing students what type of yoga styles they are interested in doing. Use Google Alerts (it’s free) to monitor various yoga styles. You might pick up on a lot of attention online being paid to particular types of yoga. Check out the latest bestselling yoga books on Amazon to see which yoga styles people are interested in doing. You don’t want to solely rely on what you like or prefer, but it can be part of the equation, especially when several styles will benefit your yoga studio equally. In that case, your preferences can dictate. Another approach is that you may like a more obscure type of yoga that your students don’t know about and you wish to introduce them to it with the hope and intention that they’ll like it. If well-received, you could certainly roll out that style as a new class. This is a judgment call, but avoid changing the styles of yoga you teach too often. Your students become accustomed to the yoga you teach and if you’re frequently replacing styles, you may alienate your existing students. That said, it’s fine, and in fact a good practice, to test new styles as an ADDITIONAL offering. 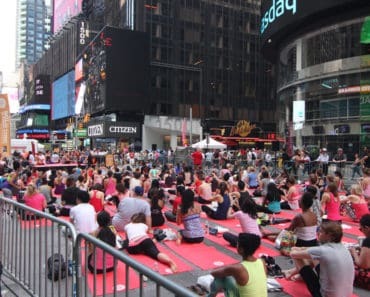 Simply avoid replacing existing yoga styles unless that style is extremely poorly attended. If you do replace a yoga style for whatever reason, communicate it with your students. They’ll appreciate being kept in the loop. Moreover, they may provide feedback about your decision. Although I don’t advocate replacing yoga styles frequently, I do recommend varying your yoga classes. Don’t do the same routine every class. For example, don’t do the same routine for your Tuesday 7pm class. Do the same type of yoga, but mix it up and keep it interesting. 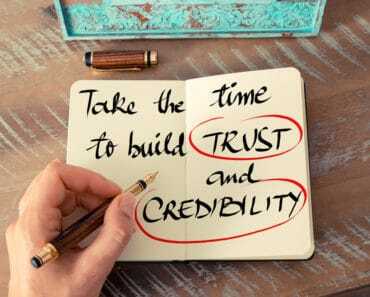 The Ultimate Yoga Business Start Up Plan – Step-By-Step! Fill in the form below for instant access to this FREE report plus receive our email newsletter.